Cold Meat Industry on WikiPedia and Facebook. 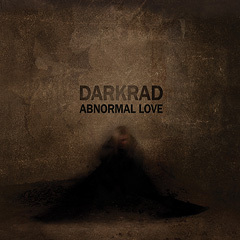 Darkrad is the dark-industrial project of multi-talented artist Jana Komaritsa (known as JanaDark). Being the only member she realizes her deepest feelings, emotions and inner thoughts in it, creating gloomy surreal worlds with music, video, performances and arts. 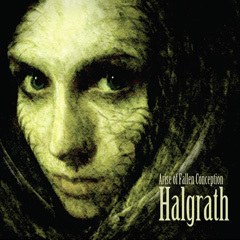 Halgrath transmits the darkest beauty in an unique atmosphere Hypnotic, ritualistic and ultra-deep sound-escapes, makes an all together a telepathic creation of thoughts and emotions going directly to your inner. Gathers 75 minutes unique material! 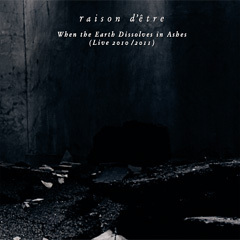 The starting point for these live tracks is mainly the sounds used for 'In sadness, Silence and Solitude', 'Metamorphyses' and 'The Stains of the Embodied Sacrifice' looped and mixed live together with on spot improvised sounds, thus shaped into new never before heard sonically expressions. 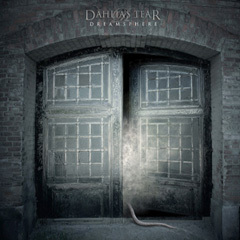 New releases out on Cold Meat Industry! THE FAST FOOD STORE! 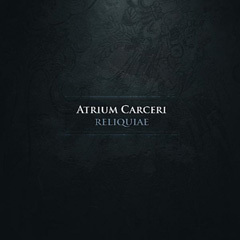 Now we are able to present our own shop of digital downloads.